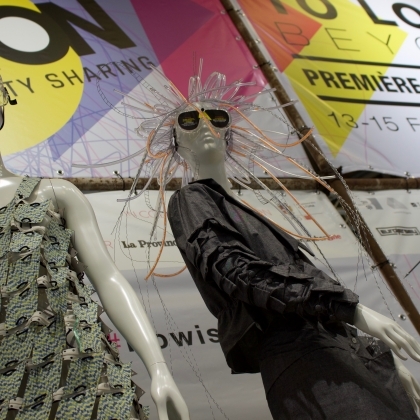 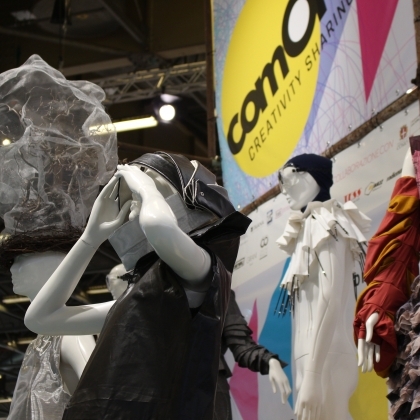 A little more than a month after the closing of the exhibition at the former Church of San Pietro in Atrio in Como, the 10th edition of comON Creativity Sharing lands in Paris, for the global event for fashion professionals: Prèmiere Vision. 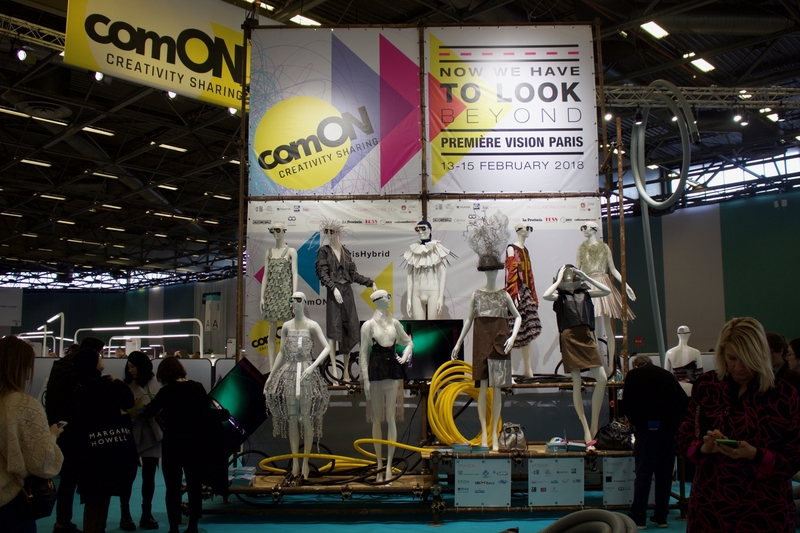 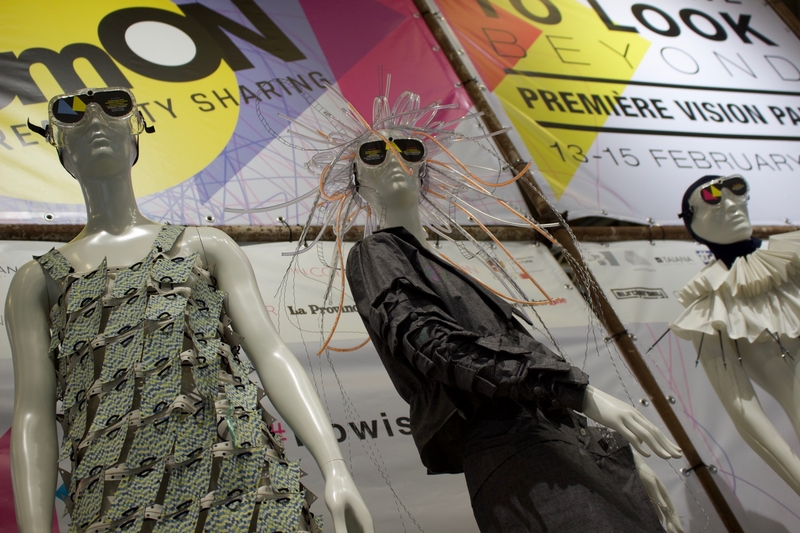 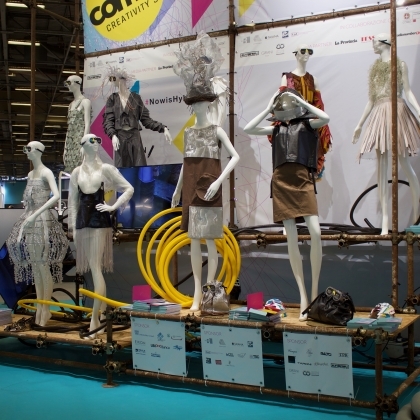 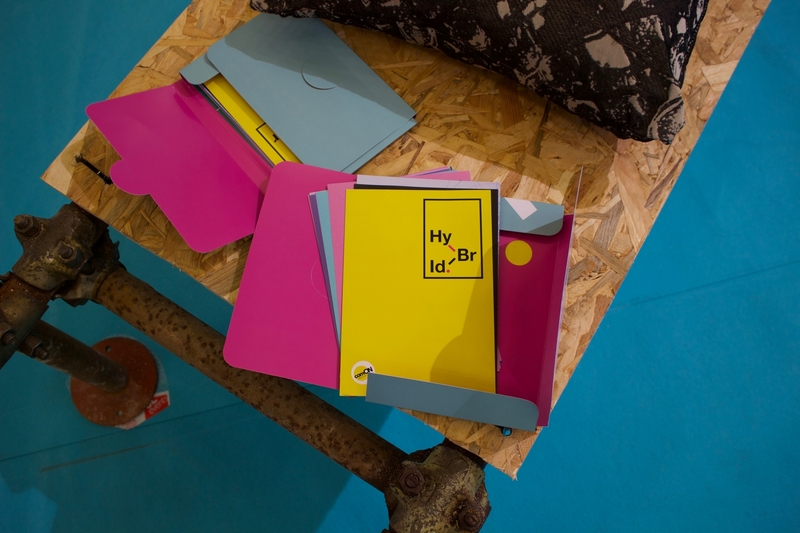 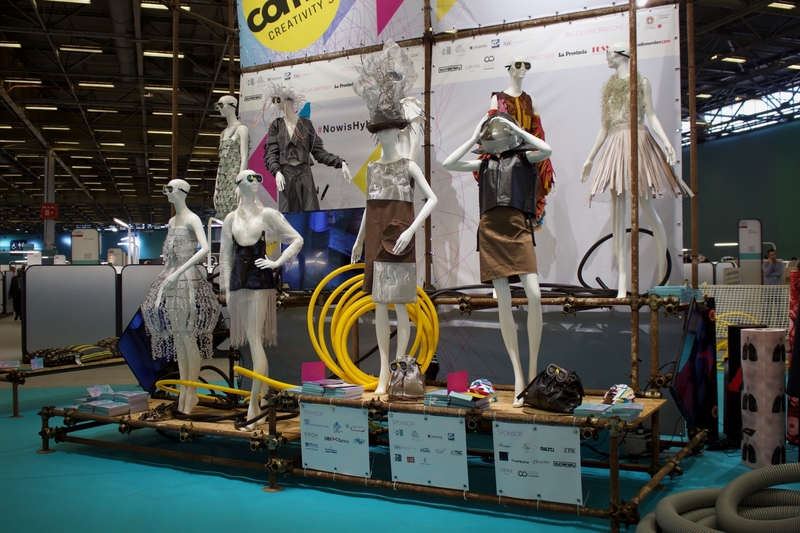 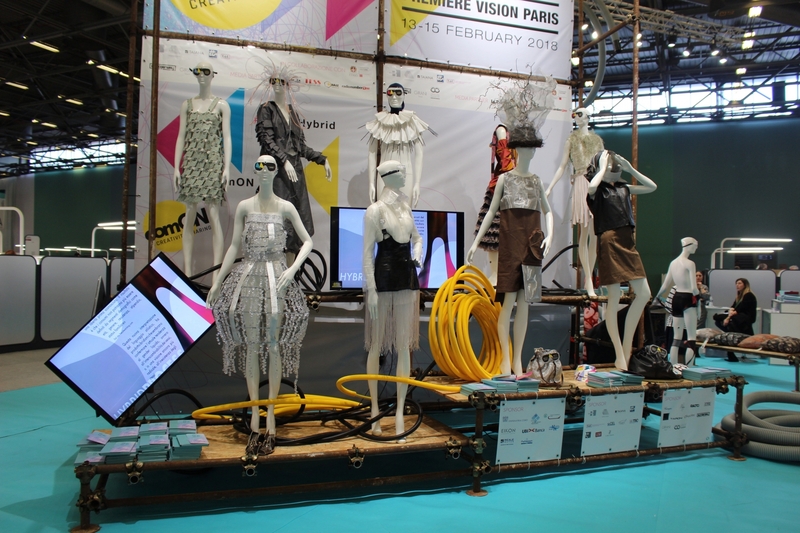 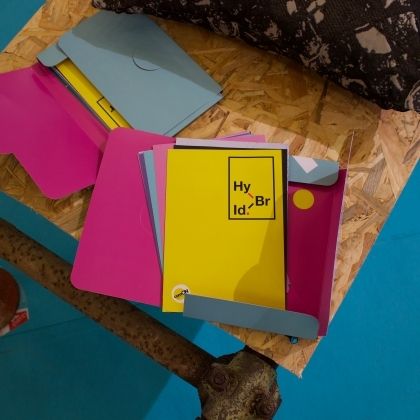 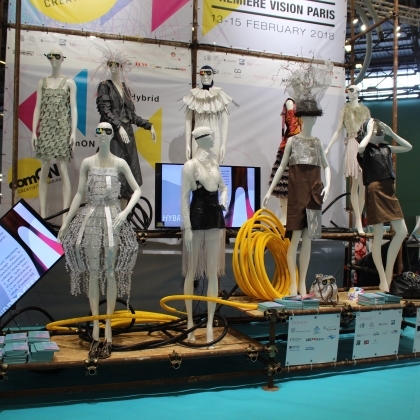 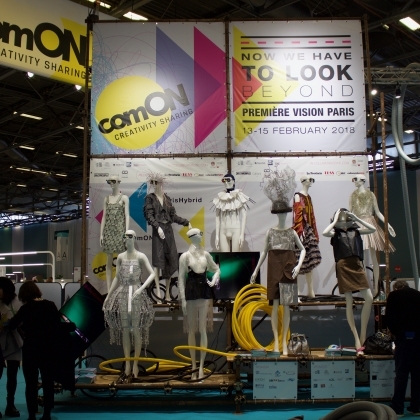 The fair, which will take place from February 13th to February 15th at Paris-Nord Villepinte, counts more than 1700 exhibitors, attesting its attractiveness and strength as one of the most important events for the fashion industry. 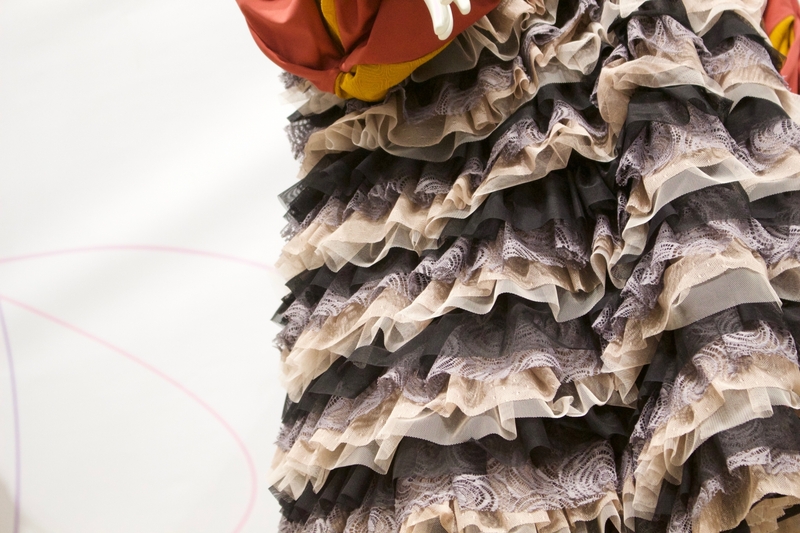 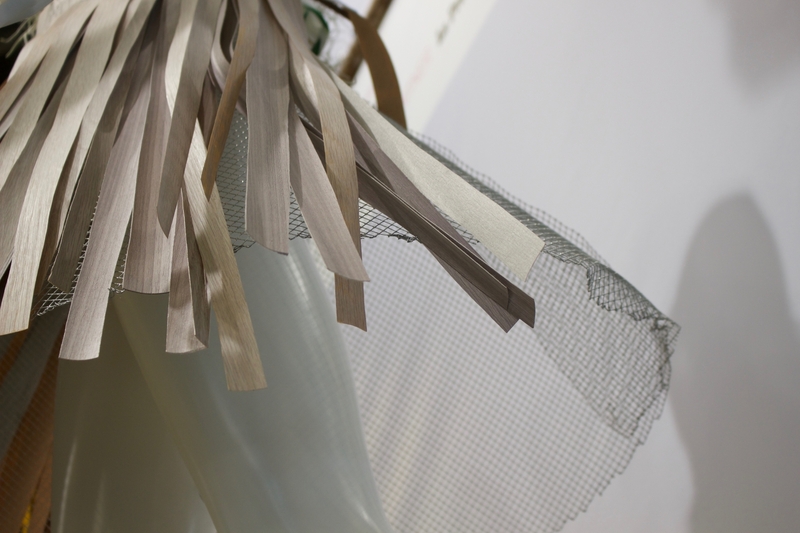 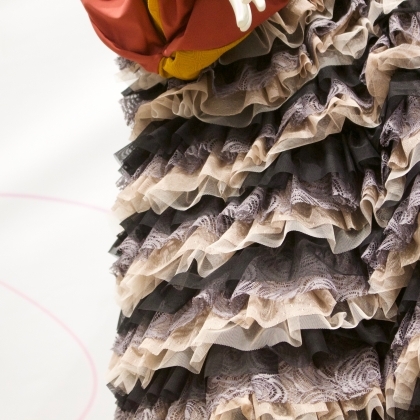 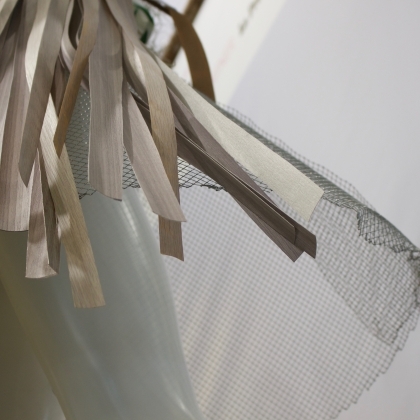 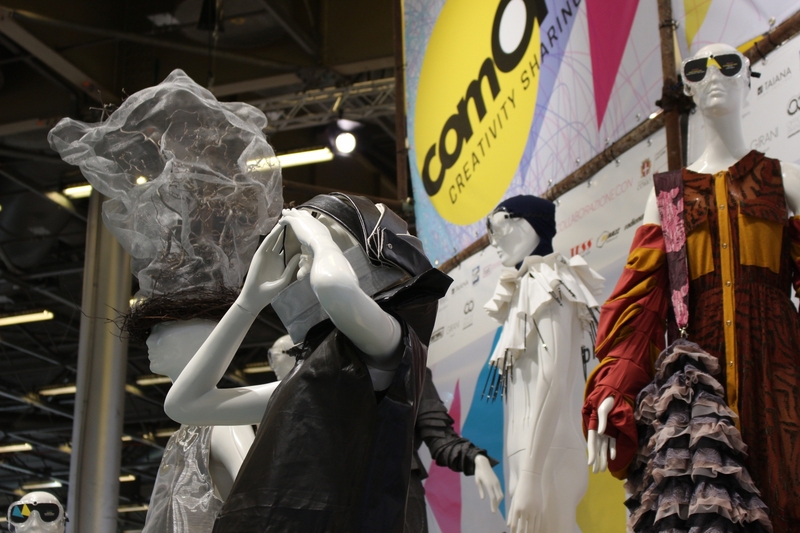 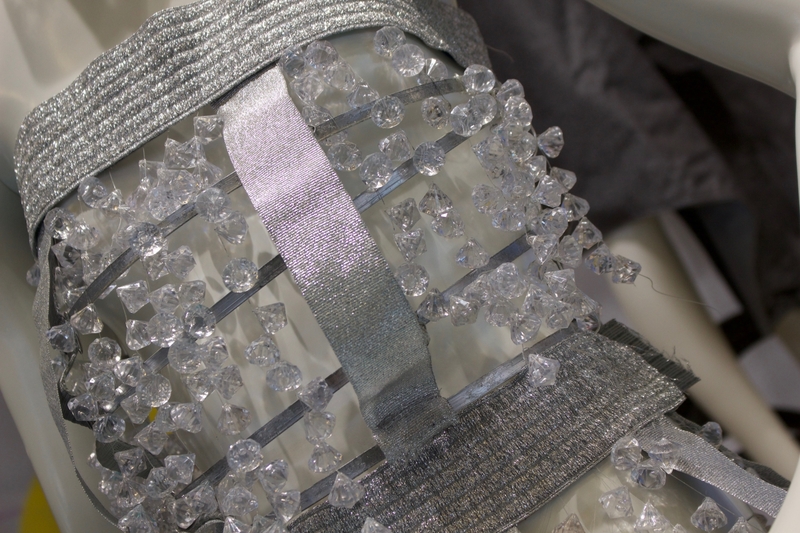 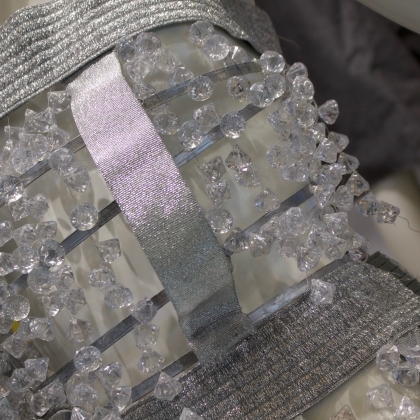 comON si attending Prèmiere Vision with the concept HYBRID IS NOW, inspired by the ideas of hybrid and contamination, which is embodied in some selected outfits made by the students of Como High Schools and Italian Fashion Universities.